← Greetings from the Great Berry in the sky! 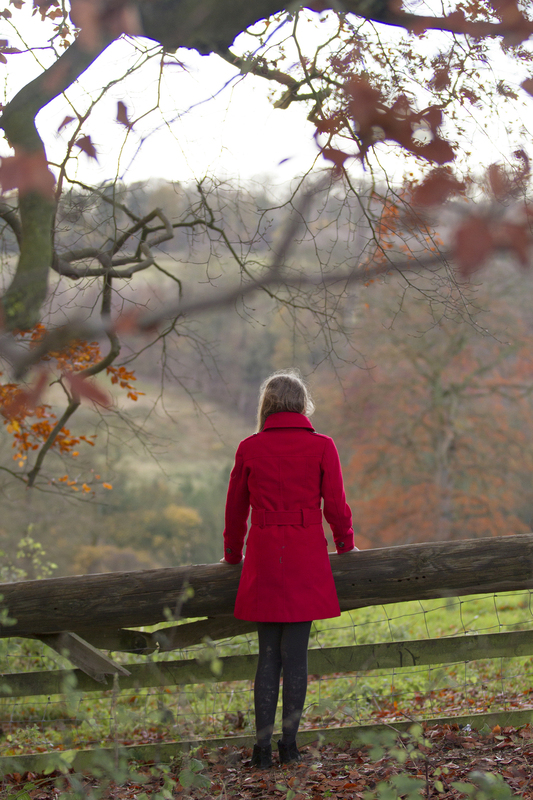 ‘The Field’ is our latest short film, currently rocking in at 45 mins! There are a number of things that make a film great. Great writing, great direction, great sound and great editing are four of the most important. Without those four brilliant combinations, all working together, you’re going to get a distinctly average, or sadly, quite dire film. Too many times have I seen, what could potentially be a good film, ruined by just one of those things being poorly executed. The other vital ingredient to this mix is, of course, great acting. Without great acting your amazing script, award winning director, incredible sound and slick editing is all for nothing. One of my pet hates is watching an indie film that has clearly cast the writer/directors friends as main roles. Let’s be honest, in most cases, your friends can’t act. Friends and family members are fine for extras, or the occasional one-liner, but if you want a professional film that is going to impress everyone other than your friends and family, then we need to be working with great actors! We have found some excellent actors for ‘The Field’, from the young to the old and everywhere in-between. The main characters in ‘The Field’ are Max, Sarah and Jacob, three young friends, so we needed not only good actors, but good child actors. We also needed a great supporting cast as they meet a number of different people in the films journey. Max is the leader of his little gang of friends. He desperately wants to be popular and ‘cool’ like some of the other children in his school. A bit of bully towards Jacob, the youngest of the group, Max wants to take part in the challenge at Old Joe’s Field, to prove to everyone how brave he can be! Max is played by Matthew Duncan (12). Matthew is a brilliant young actor who is gaining a keen understanding of filmmaking. It wouldn’t surprise us if Matt decided to work behind the camera when he’s older. One of the nicest boys you’ll ever meet, which just shows how good an actor he is as he plays the bully, cocky Max perfectly! Sarah is the sceptic in the group. She doesn’t believe that there is anything strange in that field, but is interested to find out if she could be convinced. She is probably the strongest of her group, not afraid to stick up for Jacob and put Max in his place! 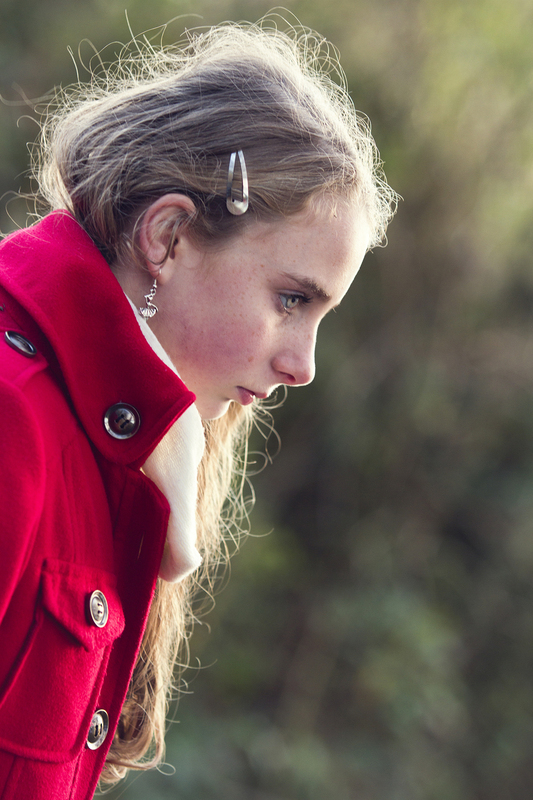 Sarah is played by Jade Thrustle (12). Jade is a natural performer – she is great at acting, dancing and singing. She understands how to act on camera or to an audience so they get the best out of the performance. She also isn’t afraid to bring her own personality to a character – putting her own unique spin on things and bringing a fresh perspective! Jacob is the youngest of the group and a little insecure. Picked on by Max and mothered slightly by Sarah, he is constantly reminded that he is young. He is also terrified of the challenge at Old Joe’s Field and does not want to take part. 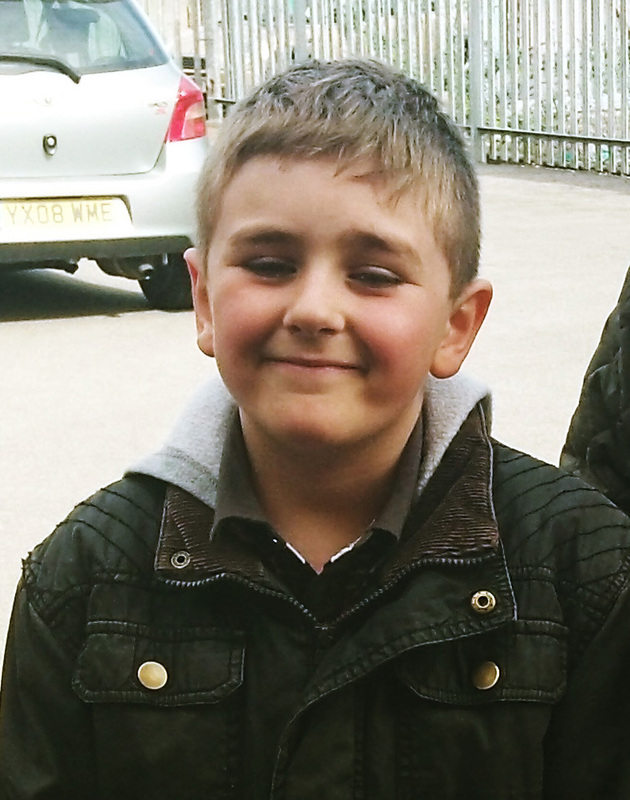 Jacob is played by Kane Meakes (9). Kane is a breath of fresh air to work with. Youthful, very talkative and enthusiastic, yet brilliant in his performance. Kane is a great storyteller and I believe this is something that will grow as he gets older. He loves to perform and you can tell this by the unique charisma he brings to his character. An mature man working a the village sweetshop, the shopkeeper sees a lot of children come and go. His interest in our three main characters is sparked when he hears them talking about the challenge – the challenge he also did as a child! 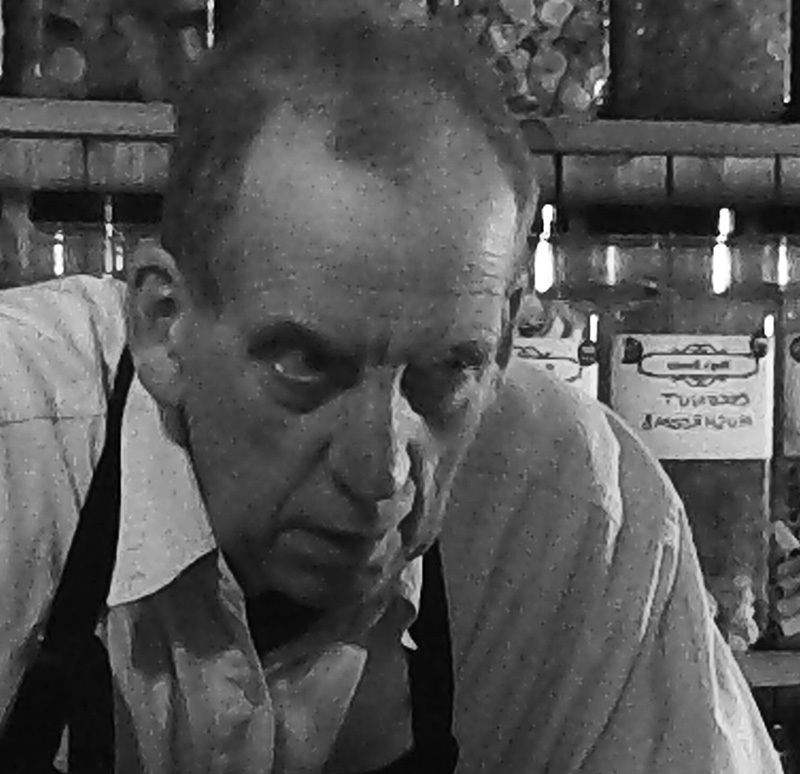 The Shopkeeper is played by David Aston, a seasoned actor who has appeared in a number of films over the years. He has a strong, authoritative presence, probably due to spending most of his life in the police force. David is an actor who nails every line and his voice, deep and full of bass, sends shivers down your spine! People in the village say that Maddy is a witch. The three children meet her during their adventure and are lured into her house by the promise of fresh lemonade and information on the challenge at Old Joe’s Field! 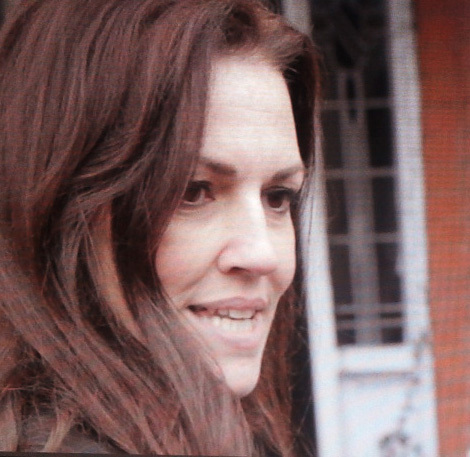 ‘Mad’ Maddy is played by Jo Gallagher. Jo auditioned for the role, returning after a gap in her acting career. We instantly knew she was right for the role. 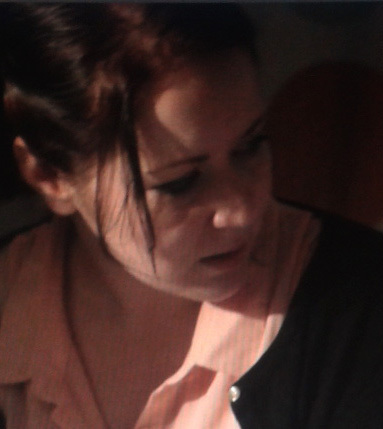 Jo plays the character of Maddy differently and far better than we had originally planned, making her character much more believable. She has a seductive tone to her voice and an intensity to her acting that draws you in, keeping you engrossed in her character! Eddy is a cocky, young man, who works at the local pub. Eddy holds the record for the challenge at Old Joe’s Field, a reputation that has stayed with him ever since. 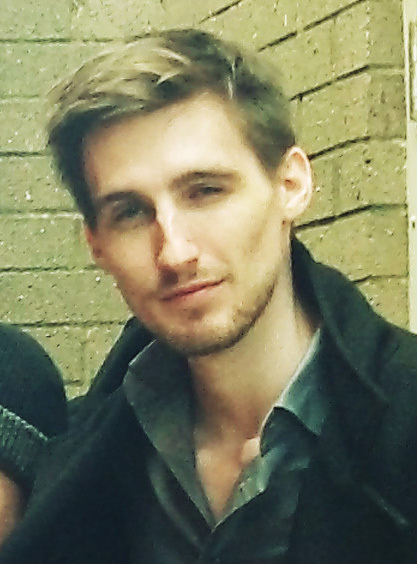 Callum not only acts in the film, but is co-director along with Joseph Monahan. Callum is a perfectionist who won’t stop until he has got his performance right. A lead guitarist in a band, he is used to being in the spotlight, which helps him to perfect the cocky character of Eddy Jenkins! As an overworked, underpaid, single mother, Jacob’s mum just wants the best for her son. She cares for him greatly and is deeply concerned to hear that he has been playing near Old Joe’s Field. Katy is very natural in her performances and her maternal nature shines through in this role. She has the ability to show a sadness in her performance that makes the audience instantly care, yet her warmth still captivates allowing the audience to connect with her. So now you know the main players of the film – the actors and the characters they portray! Hopefully this little taster has intrigued you enough to want to know more. If you are a filmmaker and are interested in using these brilliant actors for your own, potentially brilliant film, don’t hesitate to get in contact with us and we’ll hook you up! Posted on June 9, 2013, in Our Film News and tagged acting, Actor, actors, berry productions, callum, David Aston, field, film, filmmaking, horror, independent film, indie film, Jacob, Joe, Maddy, monahan, movie, mystery, performance, Short film, smith, the. Bookmark the permalink. 2 Comments.